Seniors are important members of our society. We need to respect and revere age. Their experience is to be cherished and cultivated. They are important because of the practical experience they offer. We live in a fantastic age of healthcare where the average lifespan is well into the 70’s and 80’s. Unfortunately, many practices have not kept up with the special needs of seniors. These vital members of our families and society need special care and attention. Many families are having difficulty being in the “Sandwich Generation”, helping to meet the needs of grown children along with the care of their parents. We at Rancho Wellness understand the difficulties families and seniors face with the healthcare system. Our team based approach will help to alleviate your concerns regarding your healthcare. Seniors tend to be at high risk for chronic diseases and need special care and attention. We have dedicated staff members devoted solely to the care of our seniors. 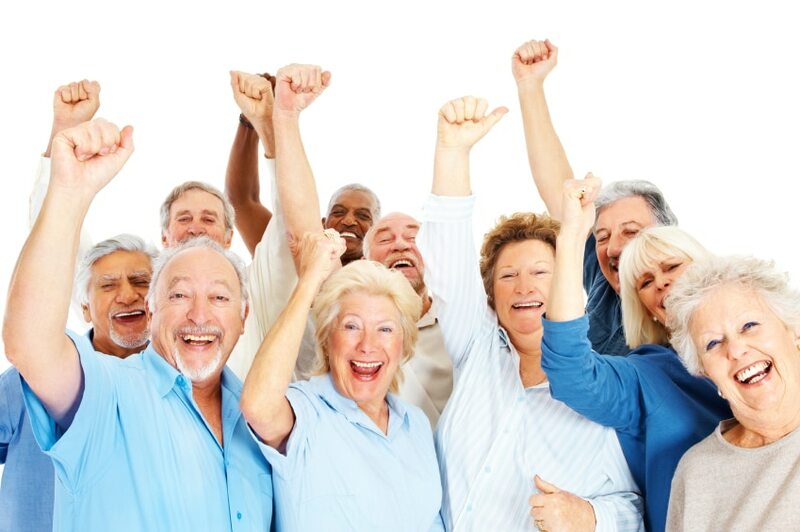 We are dedicating daily appointment slots for our senior members in order to accommodate urgent needs. Our practice has put in place special services such as a special hotline for our patients with advanced age. We have made contacts throughout the community to help to coordinate care for our seniors.